It´s very hydrating and my skin feels great after using it. I still need to use masks and night serums during the winter to keep my skin hydrated. There is something about buying beauty products at the pharmacy, you just feel like they wouldn’t sell you anything bad or would they? The hype surrounding french pharmacies has reached such peak that the french brands such this one are now available in my local pharmacy, which feels very luxurious – I can feel french while doing something so unglamorous as picking up antibiotics for my throat infection in my uggs. I have sensitive skin and the combination skin type which is what the cream is for. About the cream: it promises to hydrate your skin, make it smooth and protect you from signs of ageing. I can’t say anything about the ageing effect, because I think it’s not possible to measure, but this cream makes my skin feel great. It’s light and makes my skin smooth, it doesn’t smell of anything, which is a big plus (since most products that say that they “don’t smell” smell synthetic). Also it’s cheap. Old french trusted brand plus cheap is a trustworthy combination at least for me. 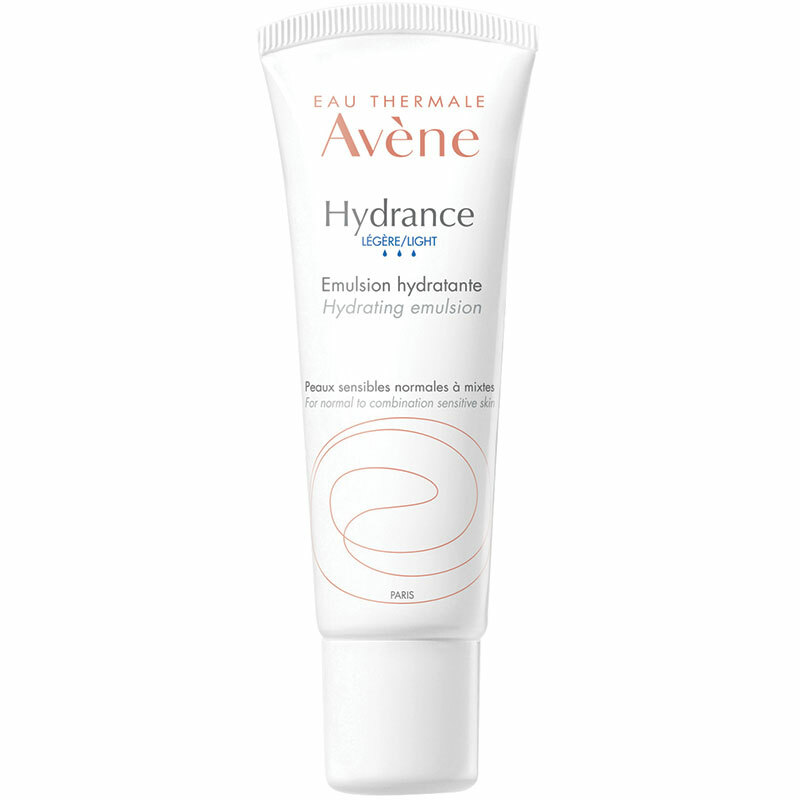 This cream is very light and during the cold months I cheat and add overnight masks and serums to my regime to feel extra hydrated, but overall I really like it.